The Chemical Processes Research Group specialises in the development and optimisation of industrial processes; including work at high temperatures and within harsh environments. 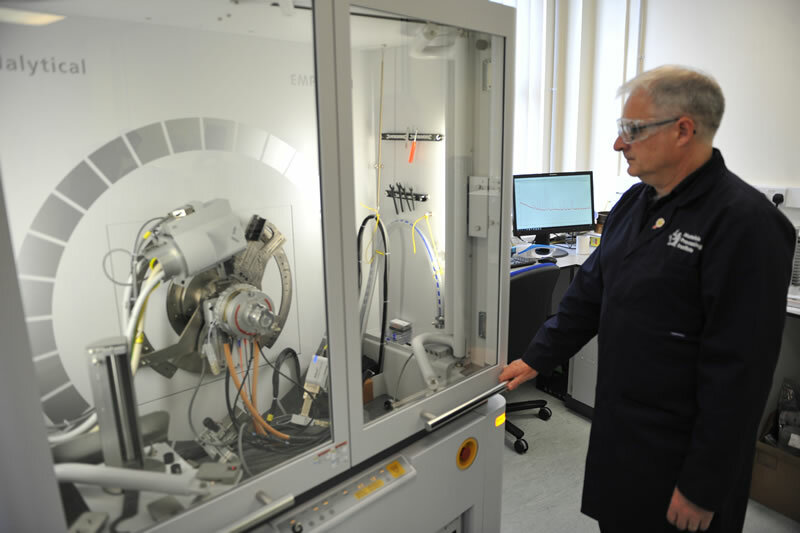 The group houses several laboratories containing specialist equipment to simulate, measure and characterise the properties of the materials within a process, including both the product and the process reactor. The laboratory work is supported by analytical modelling, finite element modelling, computational fluid dynamics and thermodynamic modelling. The Research Group also focusses upon the cleaning, safe storage and reuse of off-gasses, carbon capture and storage, low carbon energy sources and smart recycling for the circular economy. 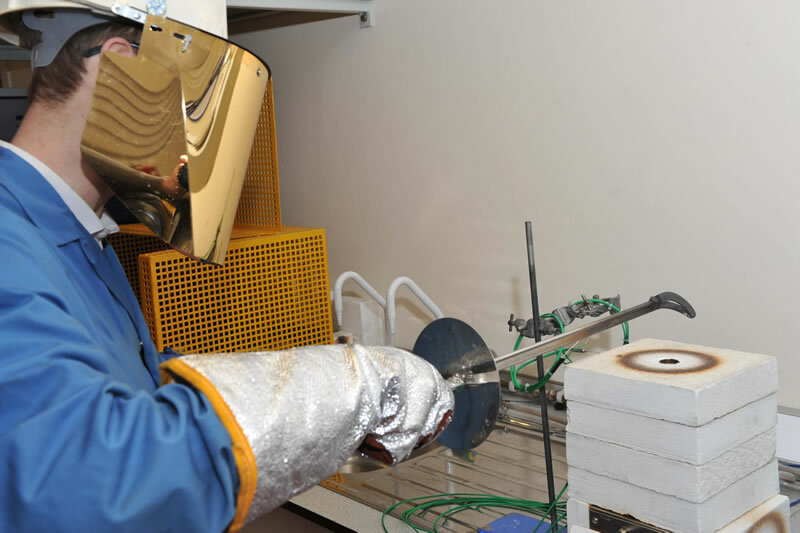 The Mould Powder laboratory is used to characterise the key physio-chemical properties of slags, glasses and ashes; namely: melting properties, crystallisation properties and viscosity. 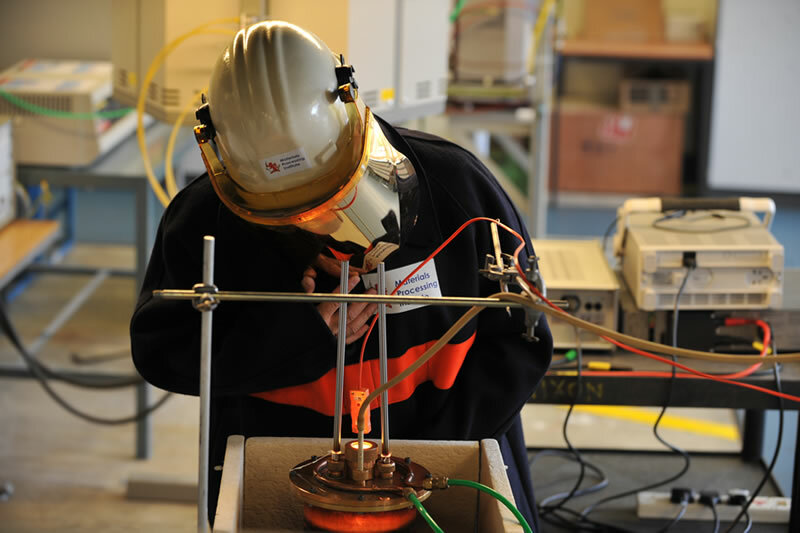 The Thermodynamic Laboratory is equipped with high temperature furnaces and a gas supply system for high temperature experiments. 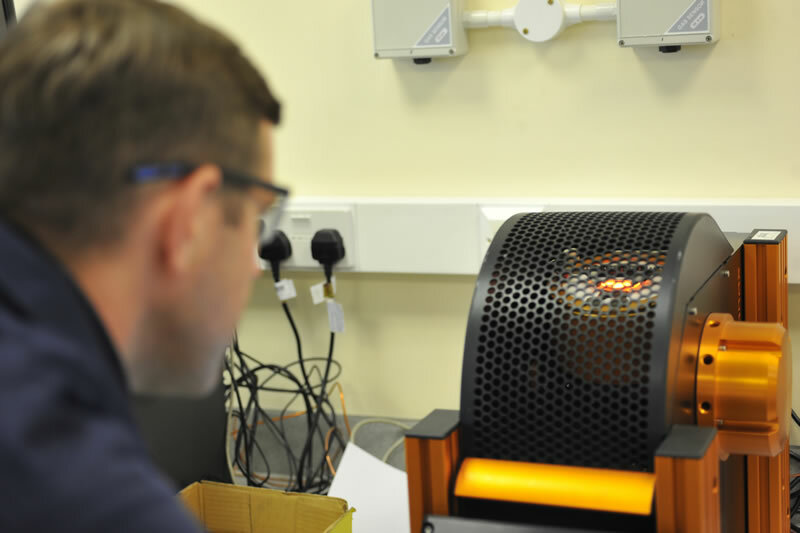 The Chemical Analysis laboratory specialises in oxide analysis for slags, fluxes, ashes, ores, sinter and glasses. Metal samples can be analysed by Optical Emission Spectroscopy. 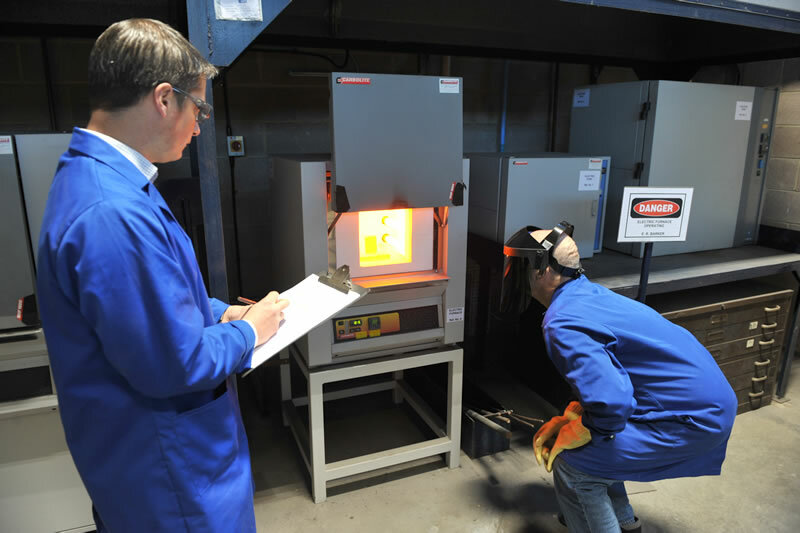 The Refractories Testing Laboratory was set up to test refractories used in iron and steelmaking processes.